We currently do not have this product in stock until further notice. 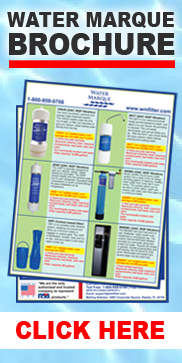 10PF Personal Water Filter replaces NSA model 10P. This portable water treatment system weighs only one pound and takes up minimum space in luggage or outdoor gear. Easy and fun to use with unique, pour-through design. 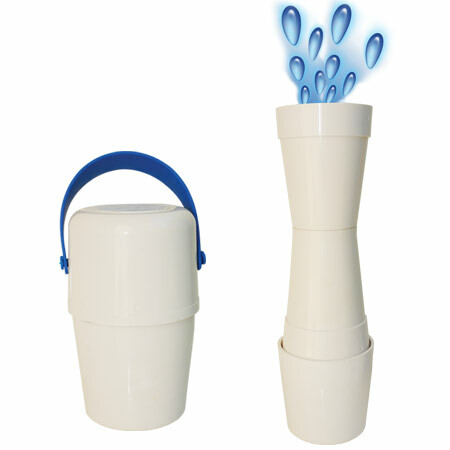 Simply pour tap water in the top and good-tasting, clean water comes out the bottom. 90 day warranty. *For extra safety precaution, chlorine tablets should be used to treat lake or stream water before water is filtered through the 10PF.